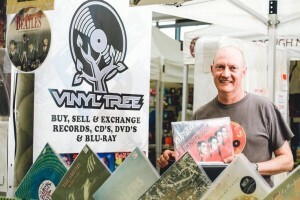 Vinyltree buy, sell and exchange records and cd’s at Market Harborough market. And at various record fairs throughout the UK. We sell at very reasonable prices from as little as £1. We have 1000’s of records from the 1950’s to the present day. We have a number of regular place we sell records but if you are unable to get to these then just send us your details via our contacts page & we’ll check our extensive record collection to see if we have what you’re looking for. 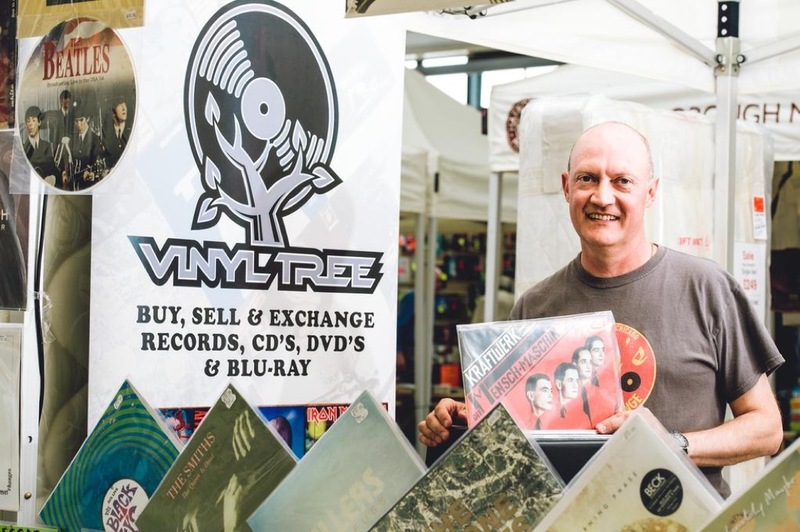 Our record collection is extensive and includes rare records from the 1950’s to the present day. Please pop along to my stall and ask for Ade if you are looking for a specific record or you have items for sale.